A popular item from the Freya Lillie unisex children’s clothing. 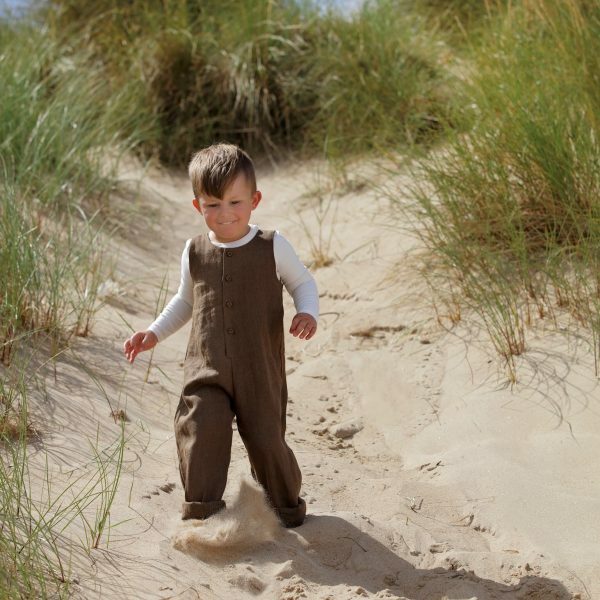 The seriously relaxed and stylish luxury overalls. We couldn’t just call them dungarees or a romper because they are just so much more than that.